There is a saying that the stories that are of the most interest either come from extraordinary situations happening to ordinary people or from extraordinary people going through ordinary things. ‘Us’ plays with the former -- an ordinary family who finds themselves in a terrifying situation -- and Jordan Peele proves that his blockbuster debut ‘Get Out’ was no fluke. ‘Us’ is as every bit as engaging, if not more horrifying and brutal. 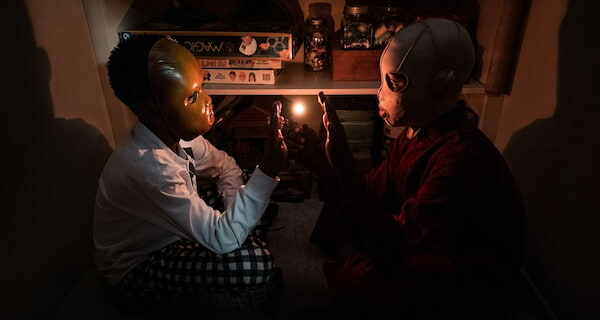 What is brilliant about Peele’s writing and direction is that he spends the whole first act accentuating the mundane that the ordinary everyday things become scary. He quickly establishes the characters -- Adelaide and Gabe Wilson, who are played wonderfully by Lupita Nyong’o and Winston Duke -- a lovely family with their two children, Zora and Jason. Of course, Adelaide has a traumatic experience as a child that happens in the boardwalk of Santa Cruz, and the Wilson’s family summer trip to Santa Cruz is triggering her memories. But nothing seems entirely out of the ordinary but the direction and the lighting -- with the characters’ faces hidden in shadow -- create tension and dread. Jason running from one room to the other can cause surprise when it’s really just a kid doing what a kid does. A building tension between Zora and her parents as she experiences regular teenage rebellion. There’s a foreshadowing but we don’t know exactly what it is foreshadowing. It’s all these little things -- ordinary, everyday things -- that Jordan Peele manages to infuse with so much dread. It’s a magnificent interplay with what the audience knows and what they don’t know. There’s enough in the opening flashback to let us know that something in Adelaide’s past is troubling her but the details and the information is scarce. We have to see it play out. And it does in the most unbelievably brutal way. Where Peele’s ‘Get Out’ was more cerebral in its play of terror -- the idea of the narrative is frightening -- ‘Us’ plays out more primal, more visceral. It’s a suspense/thriller as much as it is a horror film because when the Wilsons discover a family right outside their summer home, a family that looks exactly like them, everything goes haywire. 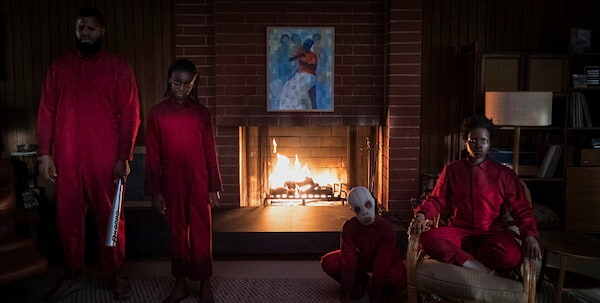 In the almost 2-hour running time, Jordan Peele shocks us and surprises us with this deadly game of cat-and-mouse of this doppelganger family and the Wilsons. 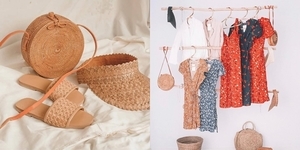 But through it all, from every surprising revelation to its brutal violence, there is an overarching theme about taking stock and appreciating what you have. The little ordinary things that Peele had managed to make frightening at the beginning has such emotional resonance when all the revelations of ‘Us’ is uncovered. Everything from this summer vacation to the competition between their friends, the Tyler family. Everything as simple as Gabe’s envy for the Tylers' boat and car bears a much heavier weight when the film’s final image is presented, which comes full circle to something that is initially provided at the start. Nyong’o and Duke provide wonderful performances as the Wilsons as do Shahadi Wright Joseph and Evan Alex, who play their children. 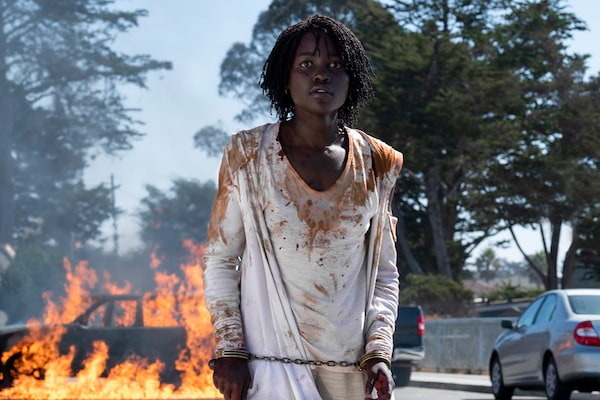 Lupita Nyong’o takes charge of this frightening ordeal by showing us Adelaide’s growing anxiety that shifts into a fearsome battle for survival and the protection of her children. She never takes it to the level of camp, grounding the terror into something so real, leaving Winston Duke to throw the punchlines. Because, yes, ‘Us’ is also funny as much as it is scary. There is also an outstanding performance by Elisabeth Moss as Kitty Tyler. She comes across as flighty and an alcoholic and gives a carefree performance that is very unlike her role in ‘Handmaid’s Tale.’ She has a fantastic solo that she nails and almost steals the show from Nyong’o, but the stunning finale is all for Nyong’o to display her talent through her physicality. 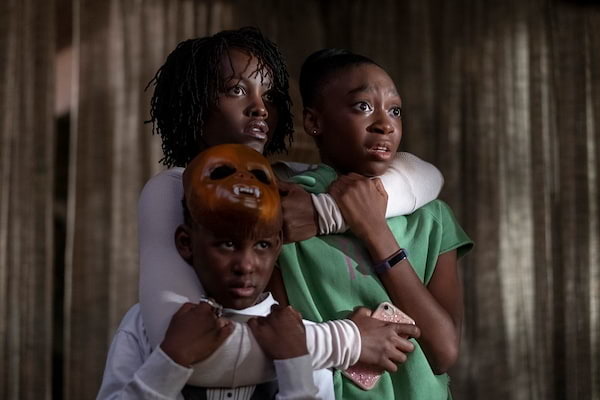 ‘Us’ proves that Jordan Peele is not some one-hit wonder. This is a layered piece that juggles horror with strong comedic moments but still delivers a simple message that is rooted in our day-to-day lives.